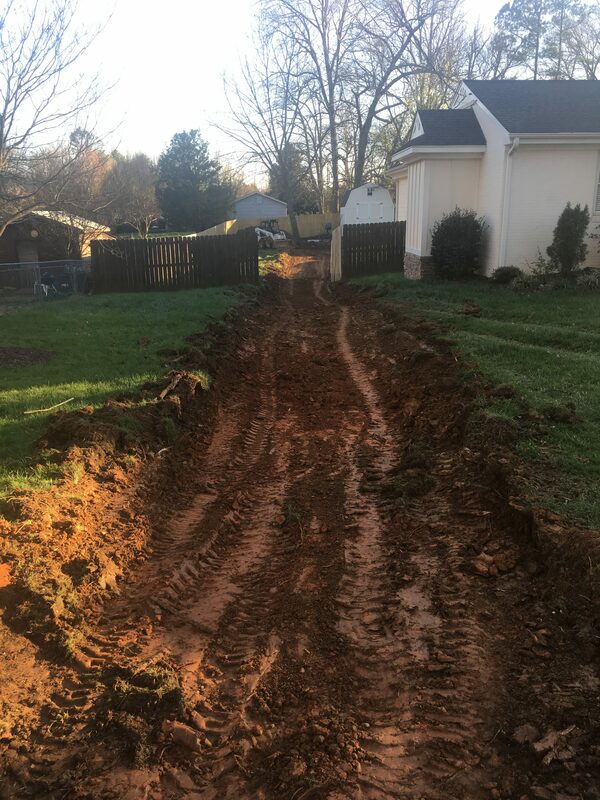 We recently added a Bobcat utility work machine to our Lakenridge family to better serve the needs of our clients in and around Greensboro, NC and are now able to offer clearing and grading services. 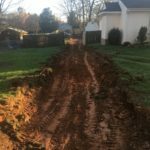 Need a new driveway? 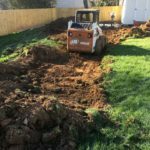 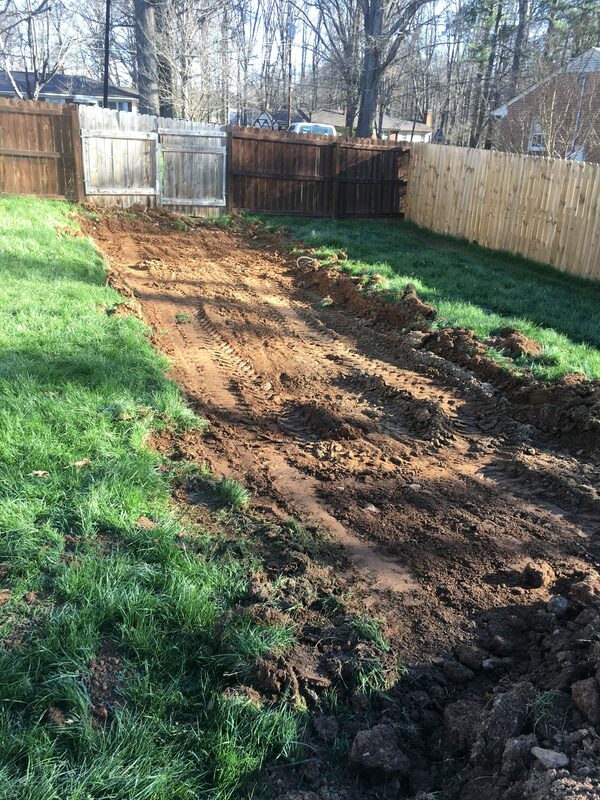 Want your yard leveled? 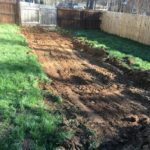 Need your yard prepared for a patio for garden space? 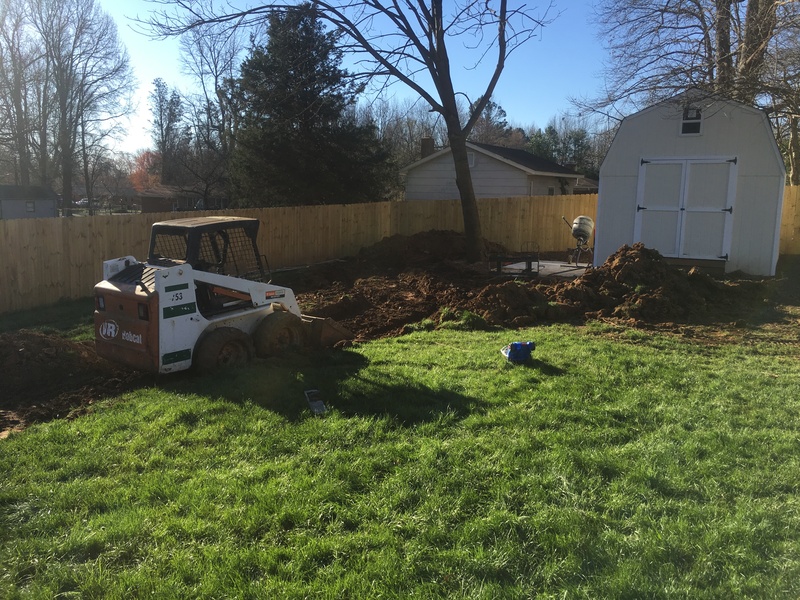 We can accomplish all of these jobs and more with our Bobcat. 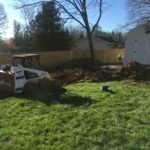 Now, there is no longer a need to wait on someone else to come in and prepare an area for us. 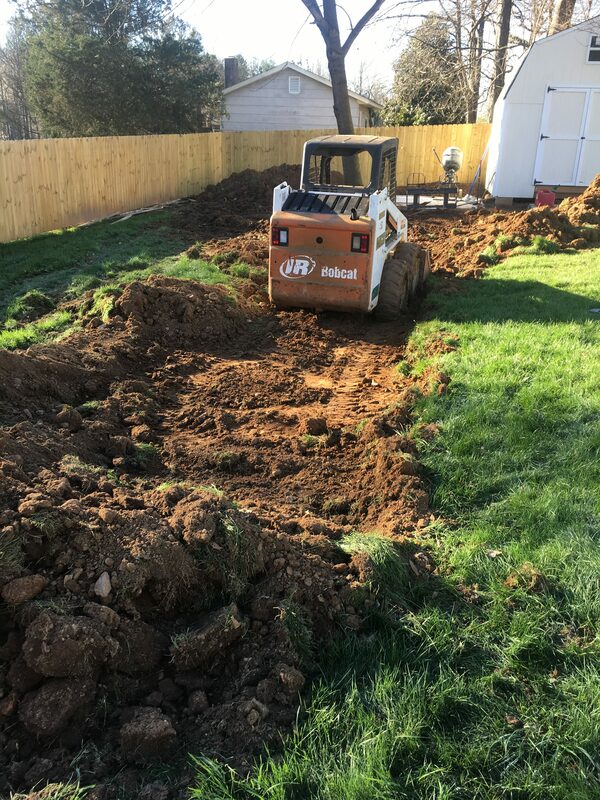 Contact us today for a free quote on any clearing or grading project.